Soooo, Avril Lavigne was a famous artist back in the early 2000s who recently came back into music after an unfortunate situation (which you can read on our website, plug a bit sin) and with such happy news, surely it couldn’t get any better right? WRONG. Because Westlife is back baby! That’s right! The 4 man Irish group that had all the hottest hits such as “Flying Without Wing” and “Seasons In The Sun” had disbanded back in 2012, they each went on to perform either solo or with other members with the group, but never coming back as whole until now! Unfortunately, Brain McFadden who left the band in 2004 to pursue a solo career, would not be joining them on the reunion. Being first founded in 1998, it truly is amazing how a band of 5 (now 4) will come back and shock the world once again with their music. How many bands can you name today that has been around that long? As you watch the video, it becomes clear that the band is more relaxed now as they show up in different outfits and give off a really chill vibe, near the end of the video you can even see Nicky standing to make the announcement and jokingly said: “I thought we were doing a keychange.” As everyone else laughs. It’s also been rumoured that the comeback single might have been written along with Ed Sheeren. Anyone else excited? In that short 30 second video that I urge everyone to check out as it sure has me pumped for what’s about to come next and the future of Westlife. 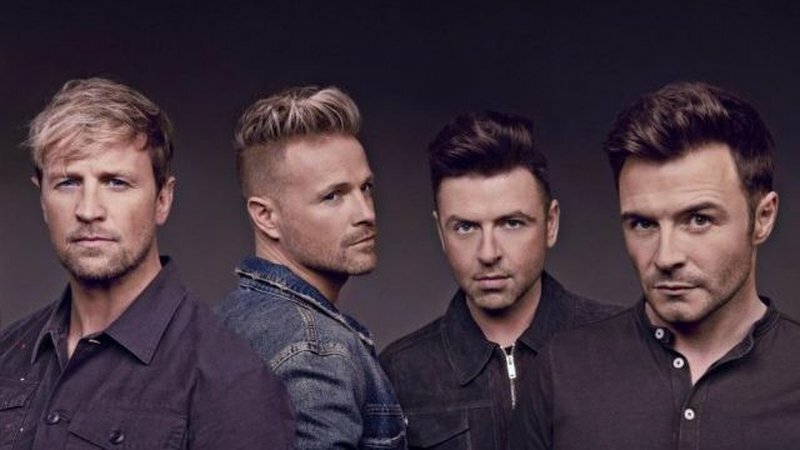 Westlife will be making a comeback sometime during 2019.